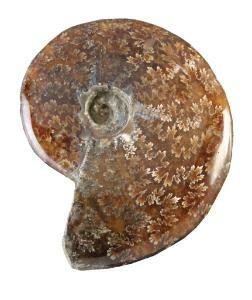 Whole polished ammonites with beautiful suture patterns. Average size: 3 3/4" diameter. Madagascar. Limited Edition.